The name Angelo Methews and the word injury are running together now-a-days. After a poor performance against India on their home soil, Sri Lanka now faces another setback to their furure plans. This year, the all-rounder suffered a hamstring injury while playing against South Africa. That ruled him out of Test and ODIs with Bangladesh. When things looked a bit brighter for T20s, his calf injury again made things worse. He didn’t play T20s either. 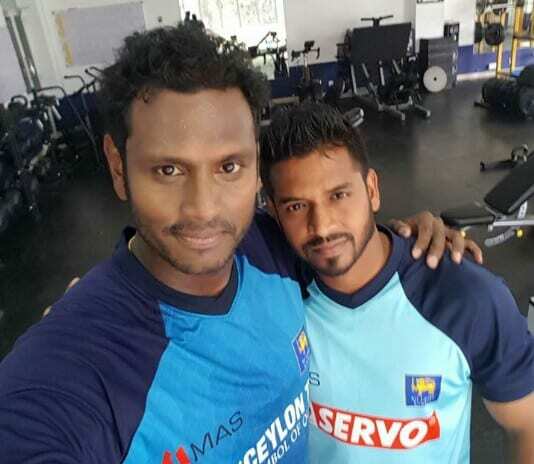 Last summer, in August, Mathews tore his calf muscle while playing against Australia. He got injured in fourth ODI, and was ruled out from the rest of the tournament. He didn’t make it to the proceeding series against Zimbabwe. Missing the whole series containing two test fixtures. He is now ruled out from the opening test against the Pakistan. Once again, he has a grade one tear in his calf muscle. 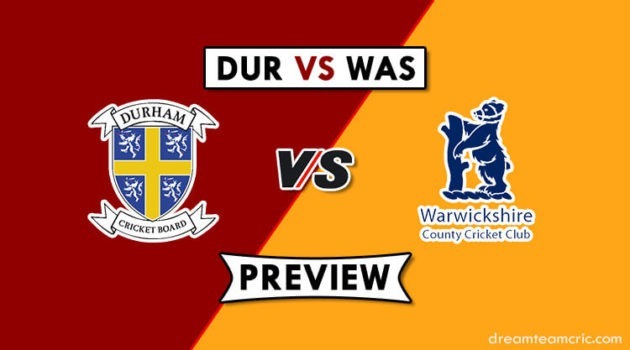 Their series with Pakistan starts on 28 September in Abu Dhabi. In a two test match series, not having Mathews in opening match hurts Sri Lankan plans. He would sure hope to gain his fitness back as soon as possible and maintain it that way. 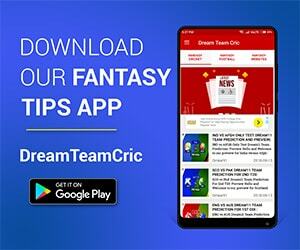 If you liked this article Angelo Methews Injury News, then please subscribe to our Email Newsletter For Latest cricket News, Fantasy Previews, Playing XI and All information about Dream11 Fantasy Cricket. You can also find us on Twitter and Facebook.